Fans of AMC’s ratings juggernaut The Walking Dead have been salivating in anticipation for months as they await the August premiere of Fear the Walking Dead. 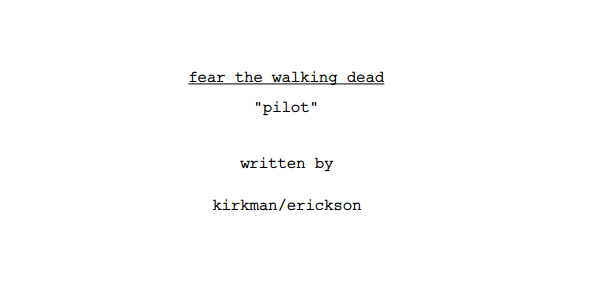 Set during the early days of the zombie outbreak, the show isn’t a prequel or a spinoff, according to series creator and executive producer Robert Kirkman. Rather, it’s a companion to the original series set in the same world but instead of the woods in Georgia and Virginia, the show will take place in the urban sprawl of Los Angeles. In the past, brands have had great success working with AMC on The Walking Dead, and now they have the opportunity to expand brand integration and embedded marketing now that exteriors will be urban. In fact, an exterior won’t look authentic without a little branding, especially set in the most superficial city in America. The Capitol Records Building – Rock is Dead. In-N-Out Burger – Where’s the Brains? 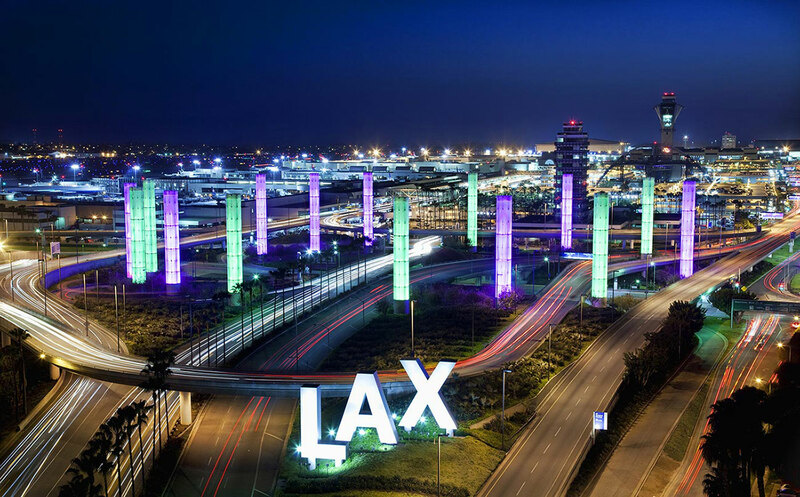 LAX – You think LAX traffic is bad now…just you wait. The Staples Center – Mmm, Kobe beef. The Santa Monica Pier – Zombie vs. Shark! 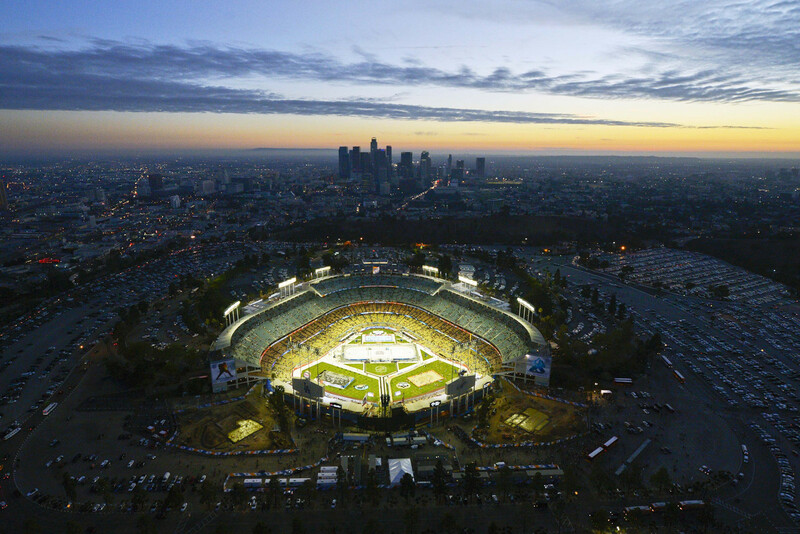 Dodger Stadium – The undead LOVE baseball. 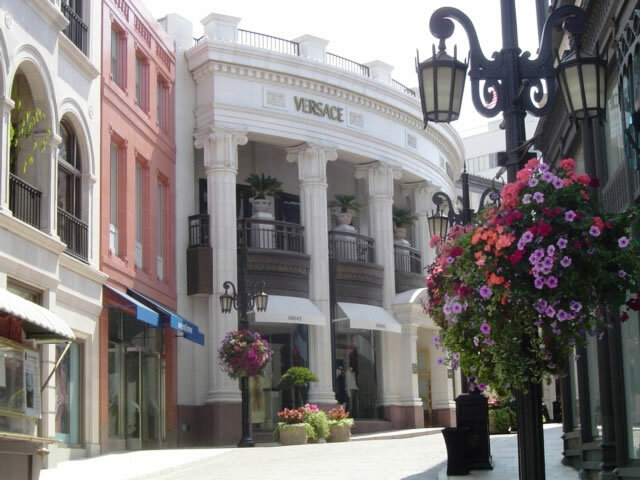 Rodeo Drive – Wealthy brains are like caviar for zombies! Toyota Prius – They’ll claim it’s for the environment but it’s really so they can use the carpool lane!